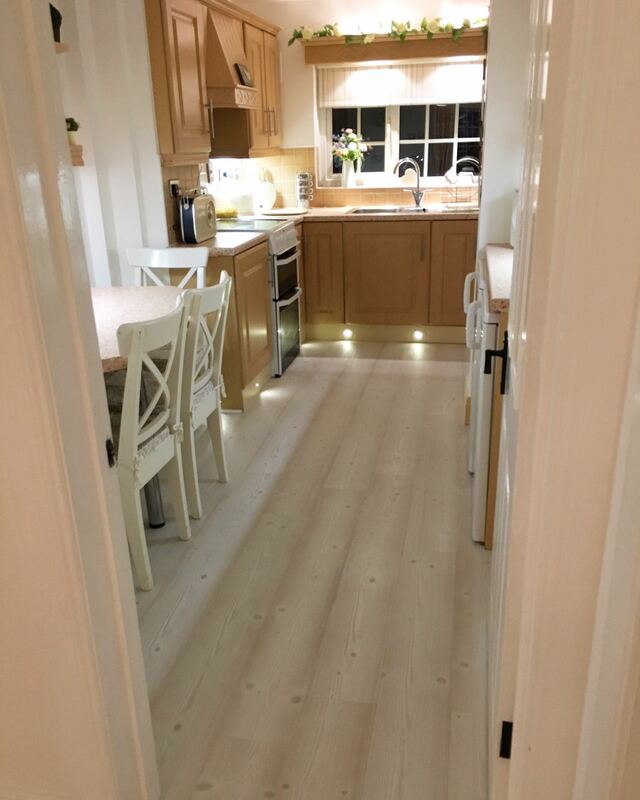 Upstairs and Downstairs laminate flooring supplied and fitted. 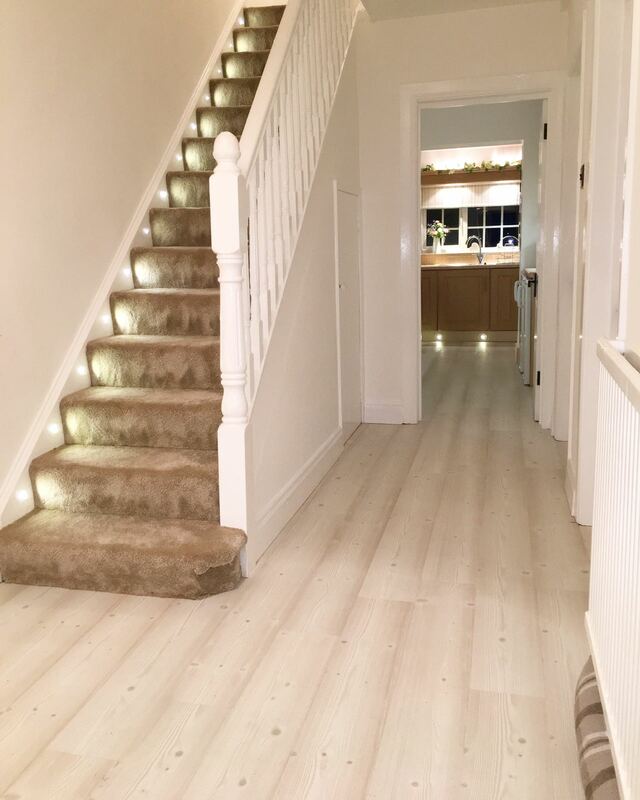 Grey Rockford oak upstairs and Quickstep impressive 8mm floor downstairs. 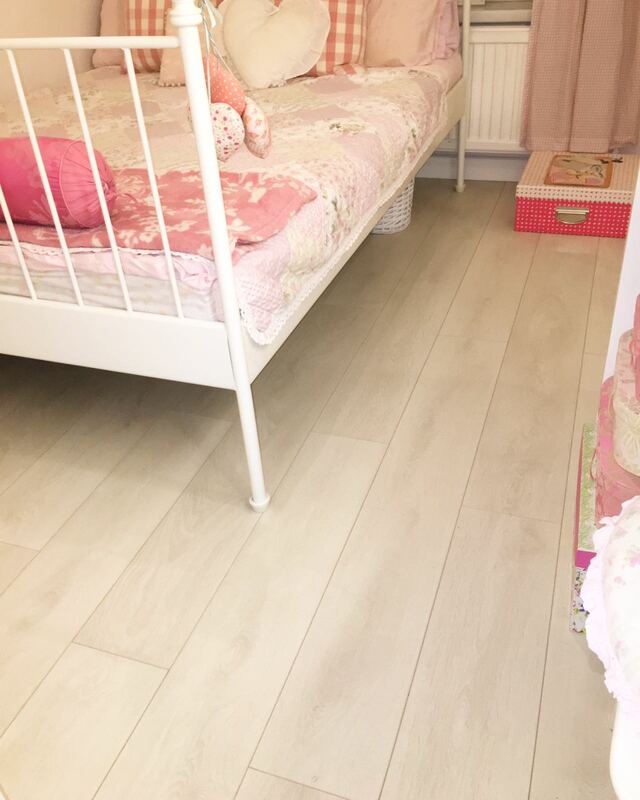 Finished off with white prefinished skirting board.